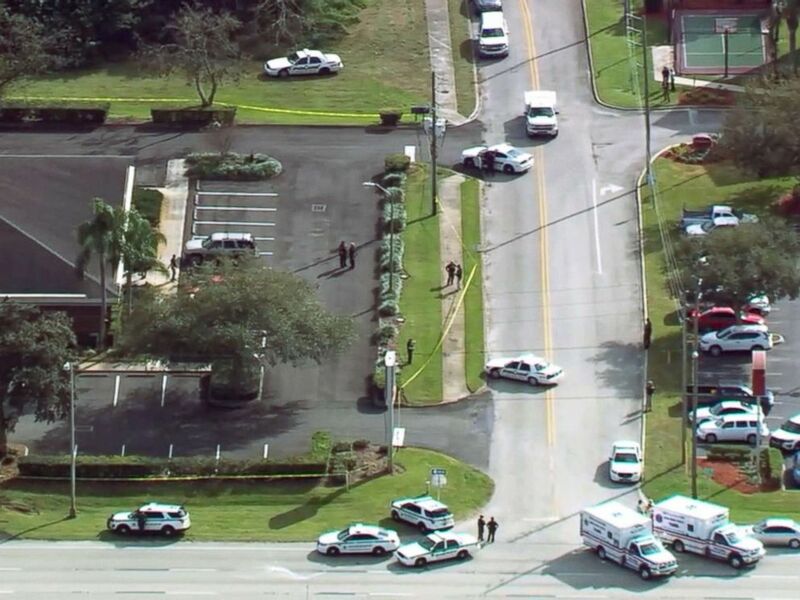 Five people were killed when a gunman opened fire in a SunTrust Bank in Sebring, Florida, on Wednesday, police said. The 21-year-old suspect, Zephan Xaver, barricaded himself inside before later surrendering to authorities, police said. 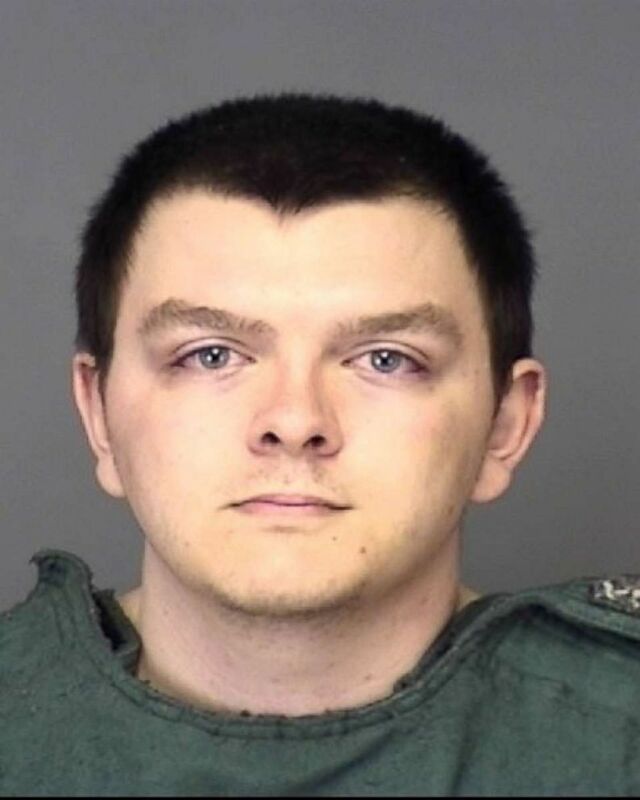 "I have shot five people," Xaver allegedly told 911 dispatchers, according to a joint statement released by the Highland County Sheriff's Office and Sebring Police Department. Zephen Xaver, 21, is pictured in a booking photo released by the Highlands County Sheriff's Office on Jan. 23, 2019. Xaver had been hired by Avon Park Correctional Institution on Nov. 2 and was training to be a correctional officer when he resigned on Jan. 9, according to the Florida Department of Corrections. Xaver had no disciplinary incidents while employed with the department. 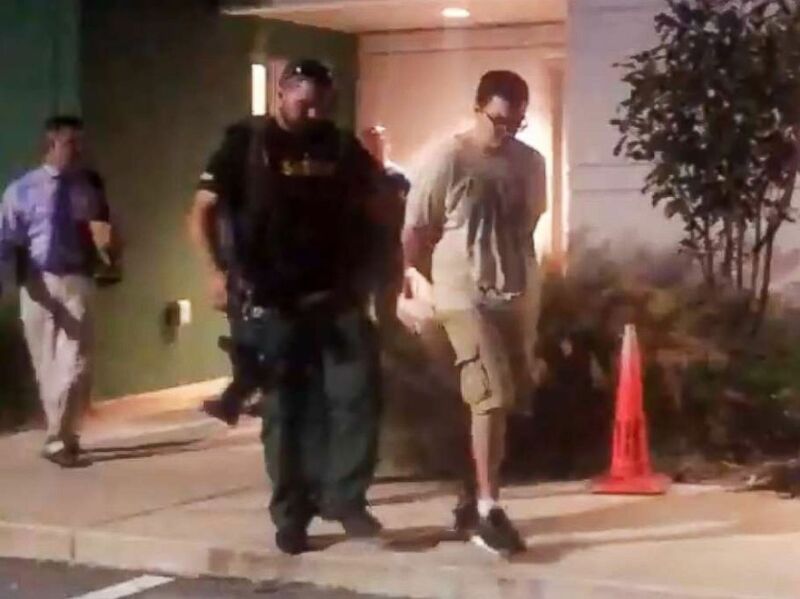 Shooting suspect Zephen Xaver is escorted by law enforcement in a video shared by the Highlands County Sheriff's Office in Florida, Jan. 23, 2019. Negotiations to get the barricaded suspect to leave weren't successful, police said, so a SWAT team was sent in. Negotiations then continued, police said, and the "suspect eventually surrendered." 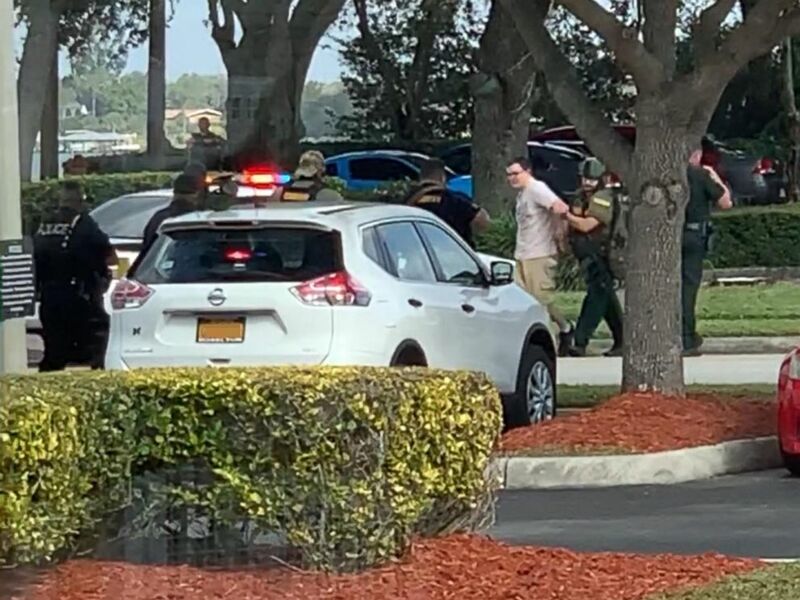 Video shared on social media shows a man being led out of a SunTrust branch in Sebring, Fla., after a shooting on Jan. 23, 2019. 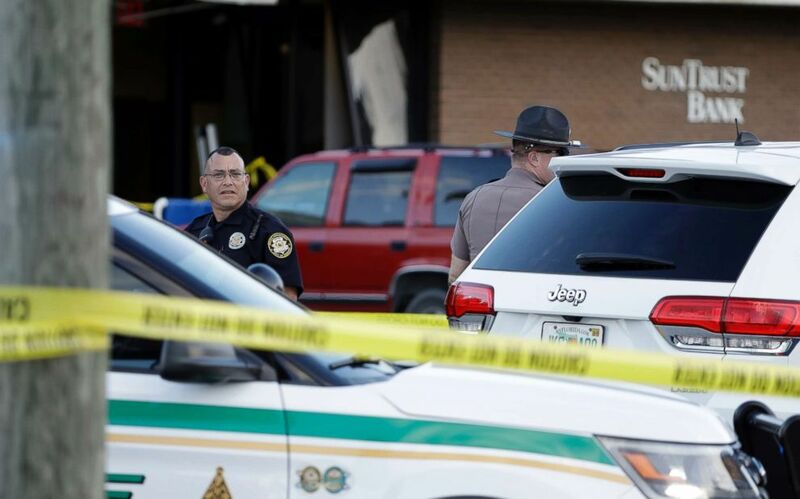 Five people were killed, Jan. 23, 2019, at a SunTrust Bank branch in Sebring, Fla., after a man identified as Zephen Xaver entered the building and began shooting. Florida Gov. Ron DeSantis tweeted, "Please continue to keep the victims and their families in your prayers." First responders are seen outside a SunTrust bank branch in Sebring, Fla., after reports of a shooting on Jan. 23, 2019. Police said the situation was "confined to the bank and there is no danger to the surrounding area." 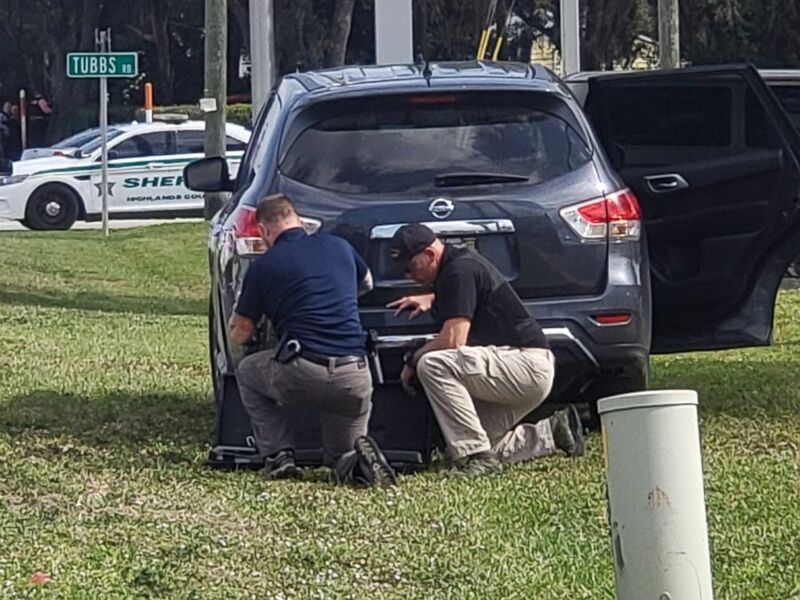 SunTrust CEO Bill Rogers said in a statement, "We are deeply saddened by the tragic shooting at our Sebring, Florida branch this afternoon." 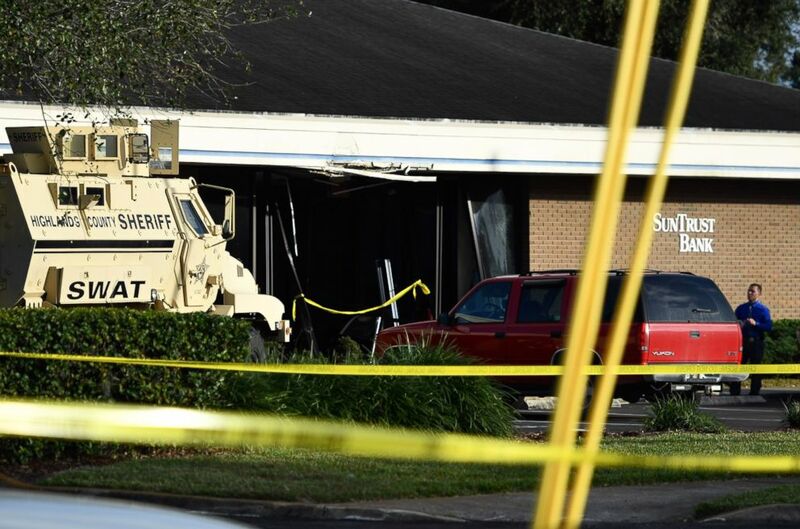 Law enforcement officials stand out in front of a SunTrust Bank branch, Wednesday, Jan. 23, 2019, in Sebring, Fla.
Police respond to the scene of a shooting in a SunTrust bank branch in Sebring, Fla., Jan. 23, 2019.